There's our boy! Nathan Sykes walks the red carpet in a floral shirt and looks handsome AF. 6. There's our boy! 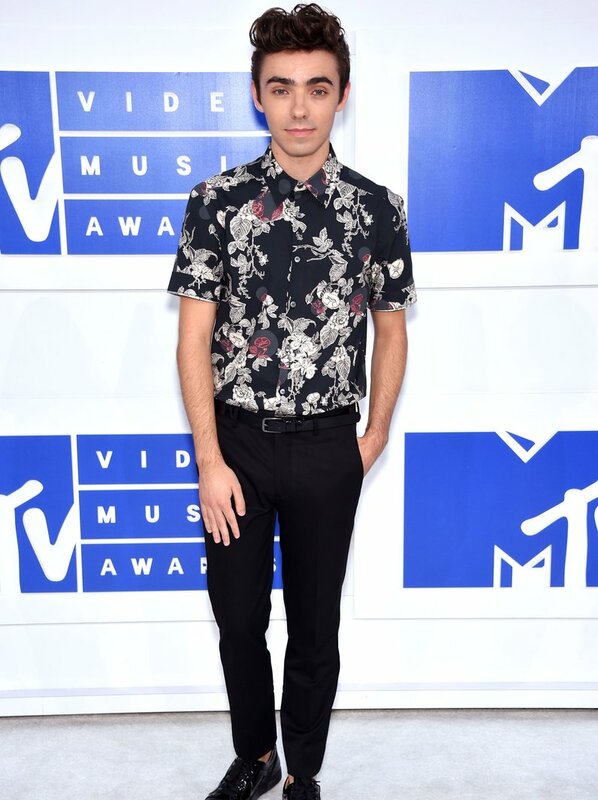 Nathan Sykes walks the red carpet in a floral shirt and looks handsome AF.